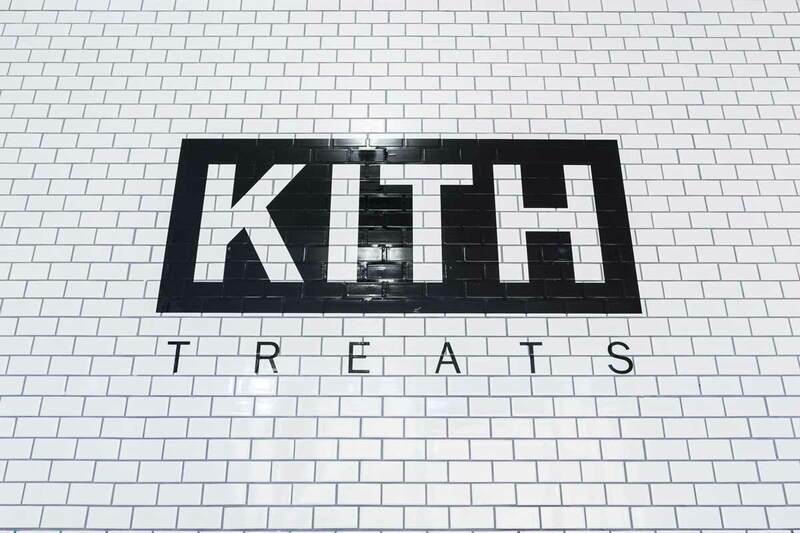 Kith Treats is New York’s first cereal bar and cafe. 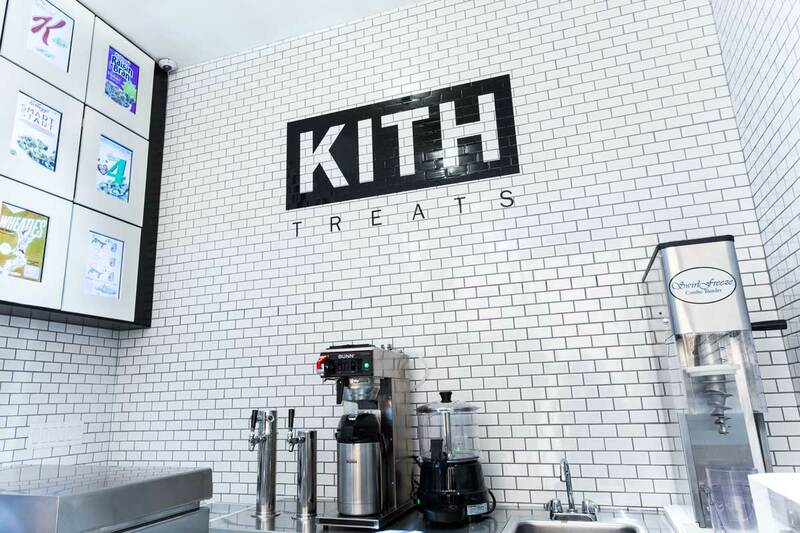 A completely unique experience offering a bevy of cereal-based treats, including custom cereal combinations, cereal ice cream swirls, and cereal milkshakes. 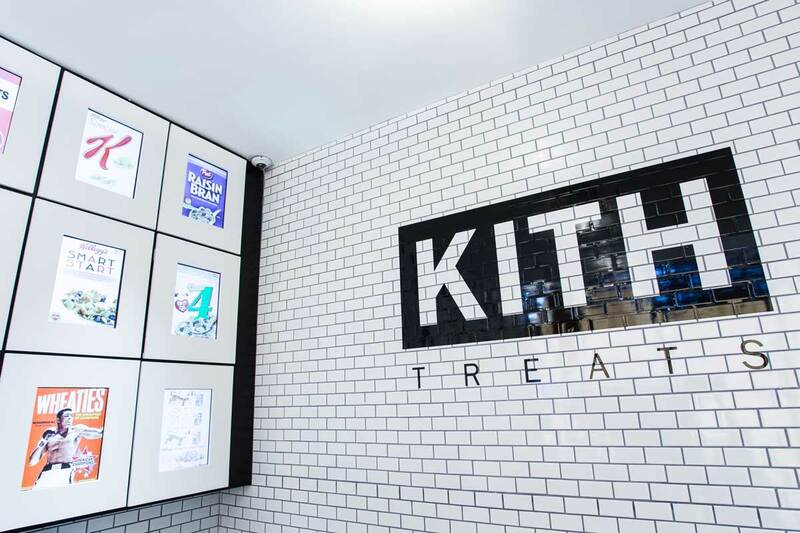 This original flagship location is a 150-square-foot alcove tucked inside the entrance of Kith’s Brooklyn store. 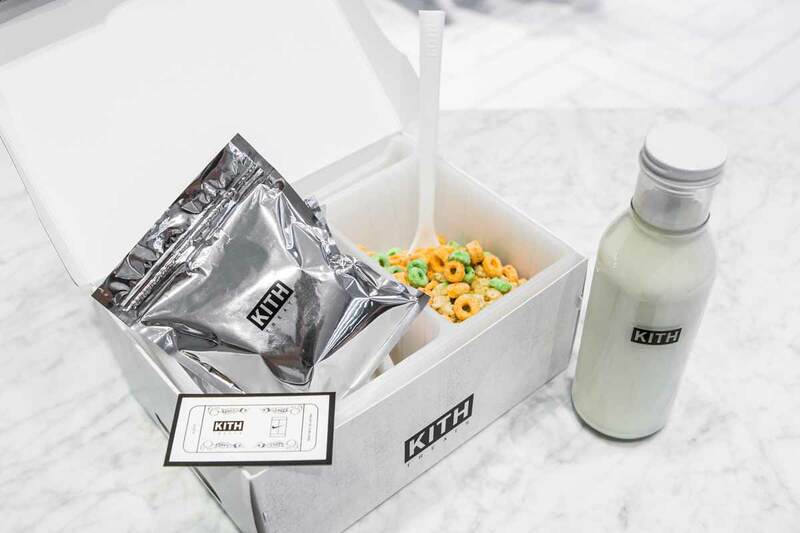 Here you can find an exclusive Specials menu which features curated cereal mixes by friends-and-family of the brand, such as New York Giants wide receiver Victor Cruz, hip hop star Action Bronson, fashion designer and DJ Virgil Abloh, avant garde artist and architect Daniel Arsham, renowned photographer 13th Witness, and graffiti legend Futura.